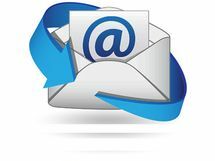 Email Converter runs as a service running as a background task converting emails and their attachments known as multiple file conversion. This software consists of many unique features and helpful attributes to convert one file format to another file format efficiently, seamlessly with zero user intervention 100% of the time. Please email or contact sales for more information.